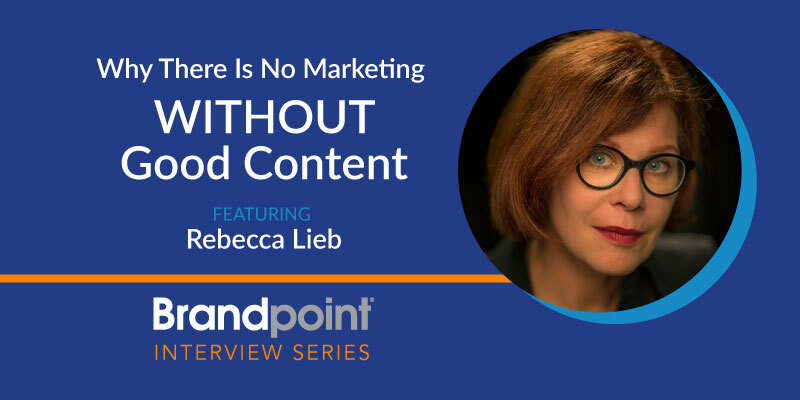 Rebecca Lieb is one of the most seasoned and highly respected content strategists, researchers and analysts in the marketing and PR world. She’s got a stunning resume including the Altimeter Group and Econsultancy, and is a founding partner and analyst at Kaleido Insights, a research and advisory firm based in New York City. She’s written books about content, search and email marketing. 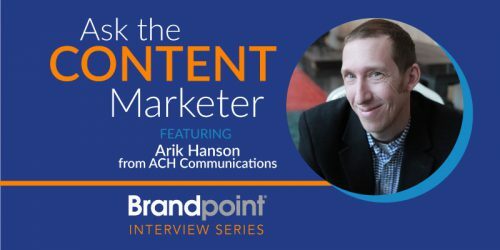 Her new book, Content: The Atomic Particle of Marketing, discusses at length just how important and pervasive content is in all measures of your marketing. 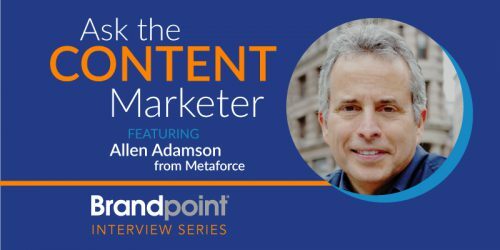 While on a European trip, she took time to chat with me about everything from converged media to content marketing carpetbaggers, and why there is no marketing without content. She’s really insightful, really smart and I hope you enjoy the conversation as much as I did. 2:49 – Rebecca digs into how the relationship between PR and marketing has shifted over the last few years. 3:50 – She explains how native advertising is the perfect combination of content marketing and advertising and why the two make such a natural pair. 5:23 – Though Rebecca has a new book out, she talks about the book on content marketing she wrote seven years ago and the biggest problem she saw (and still sees) around the practice. 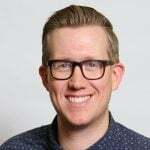 7:40 – We talk about when and how content marketing can reach the same kind of maturity as email or search marketing and she highlights the fact that there is no marketing without content, regardless of the form. 9:50 – Rebecca talks about a research study she did in which she asked marketers their biggest WANT in content marketing and their greatest NEED and discusses the fascinating differences between their responses. 11:08 – When Rebecca begins working with an organization, she starts with defining content marketing to get everyone on the same page. Here, she digs into the biggest misconceptions about what content marketing is, what it can and can’t do, and whether it can be measured. 12:54 – Rebecca discusses the magical things that can happen when you get creative about the ways to measure your content marketing. She shares a very cool case study about how Sony Europe was able to save hundreds of thousands of dollars by using content and measuring it in a creative way. 14:10 – She explores another dangerous misconception about how “we need more content and we need it now.” She discusses the importance of reusing and repurposing. 15:15 – Rebecca goes back to her college years and shares the best advice she’s ever received that informs her process as an analyst and researcher. 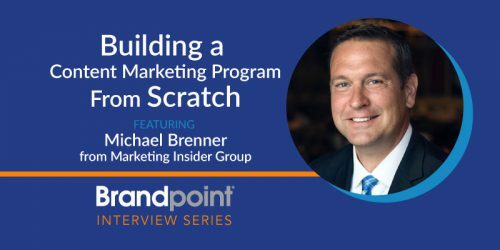 This blog is part of the ongoing Brandpoint Interview Series where we talk with marketing professionals about their career, unique perspectives on the industry and some key advice they’ve learned along the way.